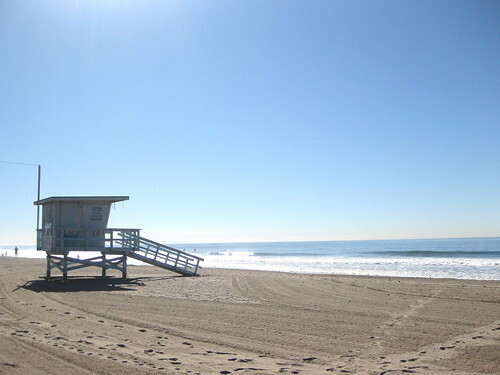 Tomorrow morning I will be running 1/2 marathon along the beautiful southern California beach. I've been a runner for almost 15 years. For a few years I run competitively for a college cross country team but mostly I have run for myself. The forward moving motion of running has always propelled positive energy. I get inspired and energized when I am pushing the ground with my running shoes. I took a long time off from running since I found out that I was pregnant and getting back to my running shoes was challenging... and that's when I decided that I should go for the race. I believe that the self propelled goal is always the most effective one because I can't run away from it and same goes for this race. I have a lot of anticipation going into the race tomorrow. Last two months' training has been my way of finding a balance between being a mother and myself. The time I have curved out to reflect, rethink and release some of the tension (both good and bad). I know that my training has not been nearly enough so it won't be a cruise. It will hurt and it will be long... but I am determined to run it through no matter how long it might take. Special thanks to my friend Penelope for joining me tomorrow morning! prepping for a new collection!